Mold will cause even worse damage to drywall and carpet since the carpet is much more porous allowing the mold to thoroughly get into any tiny space or gap of the carpet fiber. Drywall also suffers greatly from mold since drywall itself is able to absorb a lot of water in a little amount of time giving mold a place to hang onto as it starts to grow. Usually the surface of drywall is made with a paper facing and paper being organic matter it is a ready food source for mold. It only takes 24-48 hours of standing water to allow mold to grow out of control. If within that 24 hours a homeowner is able to stop the source of the water and dry the area up sufficiently mold will not be able to grow out of control. If the homeowner is not able to stop the source of the water or get the area dry then the mold will start to grow uncontrollably after which usually professional cleanup is required to take care of the mold. During the hotter humid summer months homeowners should be sure to run their air conditioners in order to keep the humidity down in their home. If a homeowner does not have an air conditioner they should look into purchasing a dehumidifier that will take water out of the air. Dehumidifiers that drain to an on board tank should be emptied on a regular basis so the dehumidifier can run properly. If the dehumidifier can discharge the collected water into a drain that is even better since it can be set to keep humidity at a certain level and only turn on when needed. Homeowners should also reduce the length of long hot showers and be sure to run bathroom exhaust fans (for bathrooms that have them) while taking a shower so that excess moisture is taken out of the house. For bathrooms that do not have an exhaust fan the owner may wish to consider installing one or consider opening the window to allow excess humidity to move outside. If the kitchen has an exhaust fan that vents externally then that should be used when cooking, as the process of cooking foods can put quite a bit of water vapor into the air. Lower high humidity situations in the home reduce the chances of having uncontrollable mold growth. The first step in stopping further mold growth is to make sure the source of any moisture is stopped. That means any leaks need repaired so no future leaks happen. Once the water has stopped and the area has dried up simply attempting to clean up the mold that is visible and thinking that takes care of the problem is not the right solution. As mentioned earlier mold gets into carpet fibers, gets into the wood pores and does extensive damage to drywall. As a result those items contaminated with mold need to instead be cut out and properly disposed of. Any wood, drywall, carpet, wood cabinets and more with excess mold contamination needs to be completely removed from the house and disposed of. 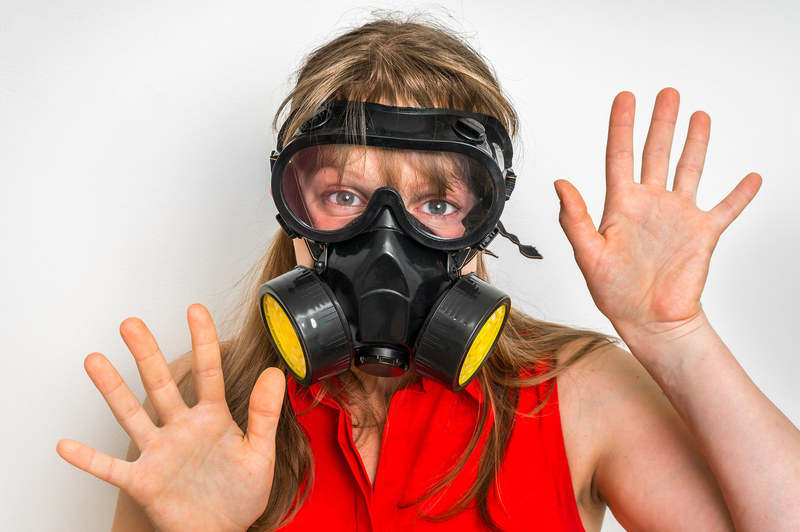 Even the handling of items contaminated with mold require the proper safety equipment as inhaling too many mold spores can cause serious health problems or even can cause death! Many states have strict licensing requirements for mold remediation (cleanup) and follow on air testing to make sure the mold has actually been removed to safe levels. A professional cleanup done by a licensed clean up company will make a home much easier to sell than a home that the homeowner cleaned up on their own. The professional company will usually have insurance and guarantees as well in regards to treating mold issues if they pop up again in the same area. The homeowner who cleans up the mold themselves may be putting themselves at greater risk by self-performing the cleanup. Whether a home has or had mold contamination at one point it time there is still a legal requirement for the homeowner to disclose that information to any potential buyers. 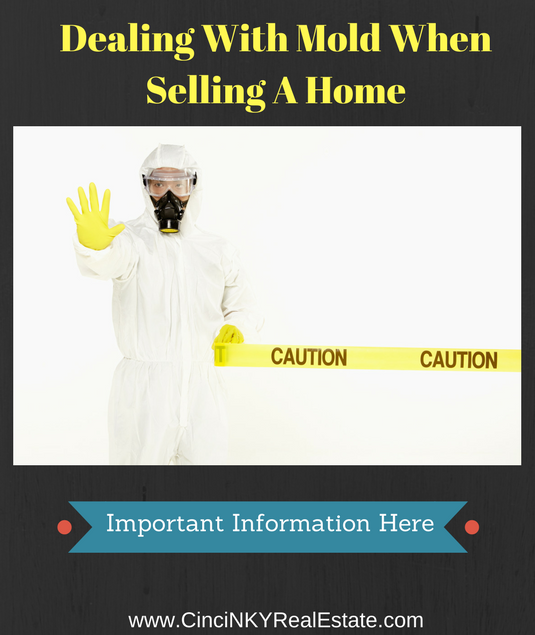 If there is an ongoing mold contamination issues that the homeowners do not wish to deal with on their own then they can sell the home with the mold condition and someone will be willing to buy the home. The important facts of this scenario is the mold contamination must be disclosed to the buyer and the price of the home should reflect the fact that mold cleanup is needed. Failure to disclose mold contamination either one that has been cleaned up or one that is still ongoing could subject the homeowner to a lawsuit. Even worse, some courts not only allow the homebuyer to collect money for damages from the homeowner due to lack of disclosure of an important fact like mold, they have even been known to force the homeowner to buy the home back! Failure to disclose a major fact of a home that has an impact on the home’s value and livability is considered a serious offense in many states. professionally or an investor may come along and be willing to undertake the cleanup and rehabbing of the house in order to make a profit later on when they decide to sell. Pricing is critical to attracting the right buyer so the homeowner needs to price their home according to its current condition. If the homeowner owes more on the home through a mortgage than the sale would obtain the owner should discuss with their mortgage company the possibility of selling the home through a short sale. 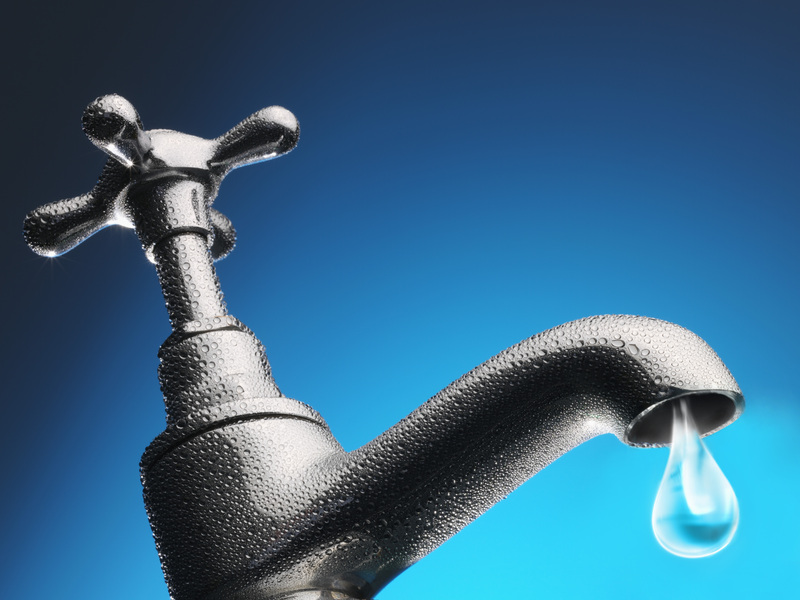 While there is no escaping mold, homeowners should do their best to control water leaks and moisture in order to reduce the chances of excess mold growth. If excess mold growth does occur the best option is to have a licensed company perform the mold cleanup and follow-up testing to ensure it has been cleaned up. Failing to disclose past or present mold issues can subject a home seller to legal liability in the future from any buyer who buys the home without knowing about the mold.